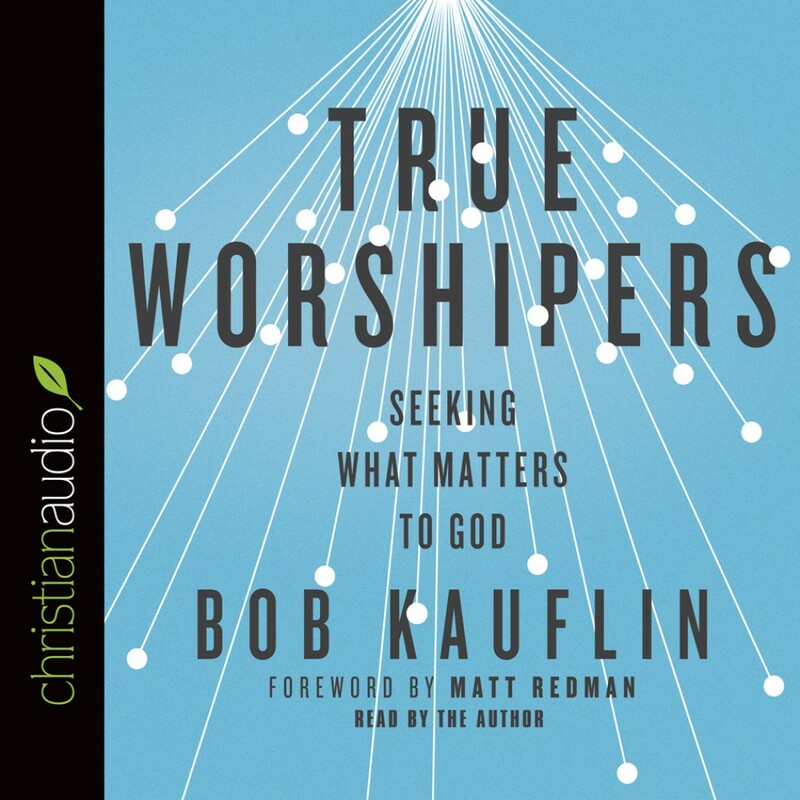 True Worshipers By Bob Kauflin Audiobook Download - Christian audiobooks. Try us free. Everyone worships. But Jesus tells us that God is seeking a particular kind of worshiper. In True Worshipers, a seasoned pastor and musician guides readers toward a more engaging, transformative, and biblically faithful understanding of the worship God is seeking. True worship is an activity rooted in the grace of the gospel that affects every area of our lives. And while worship is more than just singing, God’s people gathering in his presence to lift their voices in song is an activity that is biblically based, historically rooted, and potentially life-changing. Thoroughly based in Scripture and filled with practical guidance, this book connects Sunday worship to the rest of our lives—helping us live as true worshipers each and every day.